Using Instagram to market your small business can be a great way to grow your company. 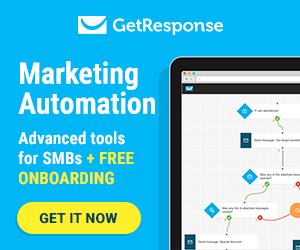 It allows marketers to reach new customers, stay connected to existing customers, and even make sales directly from the app. If you’re able to successfully tap into your Instagram audience and create a strategy that’s creative and tactical, you’ll see growth quickly in your Instagram account and your business’ sales. However, this can be difficult if you’re just starting Instagram marketing. Here we’ll provide you with some tactics to get you on the right track. First things first, you must become best friends with the Instagram algorithm. 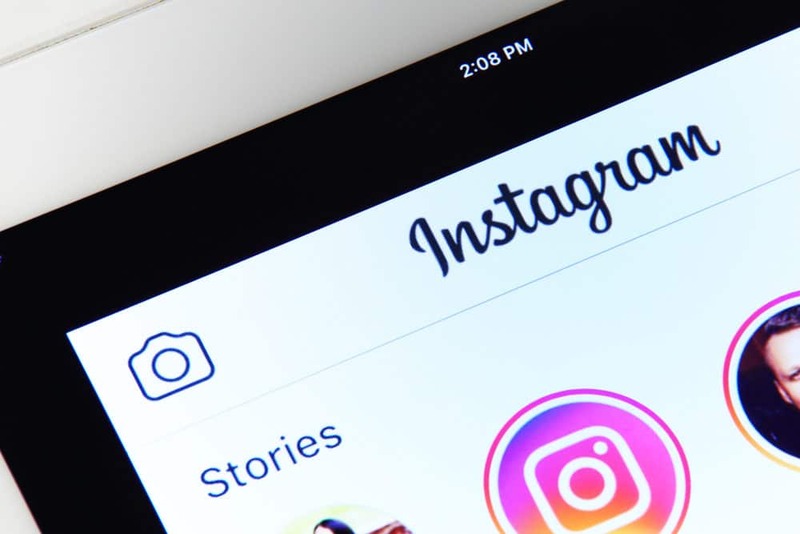 Users on Instagram weren’t seeing 70 percent of all posts and 50 percent of their friends’ posts. This made Instagram get rid of the chronological feed and opt for an algorithm back in July 2016. Users were not happy with the change, but Instagram says users currently see 90 percent of their friends’ posts and it encourages them to spend more time on the app. It’s important to know how the algorithm works so you can try to stay at the top of your follower’s feeds. Instagram relies on machine learning based on previous behavior to create a unique feed for everyone. Even if two people follow the exact same accounts, they each will get a completely different personalized feed based on how they interact individually with different accounts. Interest: Instagram predicts how much you’ll care about a post determined by past behavior on similar content. Recency: How recently the post was shared, with prioritization for timely posts over week-old ones. Relationship: How close you are with the person who shared the content, with higher ranking for people you’ve interacted with a lot in the past on Instagram. Instagram recently released a bunch of Business tools to help companies understand their followers and grow their businesses on Instagram. When converting to a Business profile, you’ll be able to include additional information about your business on your profile. For example, a Business profile will allow you to add a phone number, email address, and physical address. There’s only one place on Instagram where you can share a clickable link and that’s in your bio. 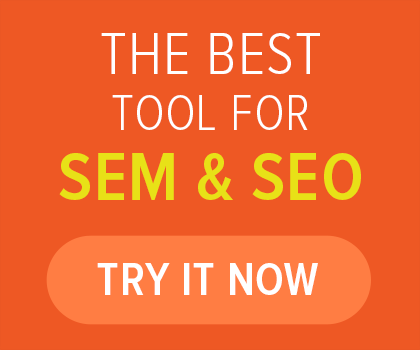 You can use it to drive traffic to your homepage or campaign specific landing pages. Many brands take advantage of this space to update their link frequently to drive traffic to products that are being featured in their content. Choosing the proper Instagram profile picture is more important than you may think. It should be something that people instantly recognize. Most businesses use their logo, logomark, or a mascot. There isn’t a right or a wrong choice, but you should take into consideration what will help people recognize your brand the quickest. It’s always important to set goals that are measurable. When starting an Instagram Business account, it should be no different. If you’re going to invest your time and money into the platform, you should have a clear understanding of what you want to achieve. Setting goals in advance will define what type of content you’ll share on the platform and how you measure your success. A lot of very successful Instagram accounts use a specific color palette for their content, which allows them to create a distinct style. Think about your brand colors and visualize a particular style for Instagram. Figure out how you can align your Instagram content with your brand’s overall aesthetic and brand colors. The copy used in your captions is an opportunity to enhance your content and there are several ways brands utilize this space. Some companies use this as a place to share stories and micro-blogging. Others prefer to add a short informative headline. You can also use captions to ask questions and encourage replies. The possibilities are endless. Just be sure that your copy is aligned with your brand. The consistency in which you post, and the frequency can help your audience learn when they can expect new content from you and a consistent posting schedule ensures that you can maximize engagement without any long pauses without updates. All Instagram strategies should clearly outline a target post frequency to help keep you on track. To increase engagement, it’s vital to schedule posts when your followers are most active. When you create your business account, you’ll be able to track which days and times you have the most engagement. The best time to post on Instagram is Wednesday at 3:00 pm, Thursday at 5:00 am, 11:00 am, and 3:00 to 4:00 pm and Friday at 5:00 am. Take this data into consideration, but after doing more research on your own activity, stick to the schedule that works best for you and drives the most engagement. If one of your goals is to build a strong community, making sure to respond to comments is a great way to do so. When someone takes the time to share feedback with you it’s very important for them to know that you care about what they have to say. Listening and responding to your audience is a great way to create positive word of mouth which will ultimately get you more followers and customers. Hashtags are a uniform way to categorize content and it allows Instagram users to discover content and accounts to follow. Research done by Track Maven revealed that posts with more than 11 hashtags usually get more engagement. The possibilities are endless with paid advertising. There are a wide variety of ad formats available from photo to video and carousel ads. 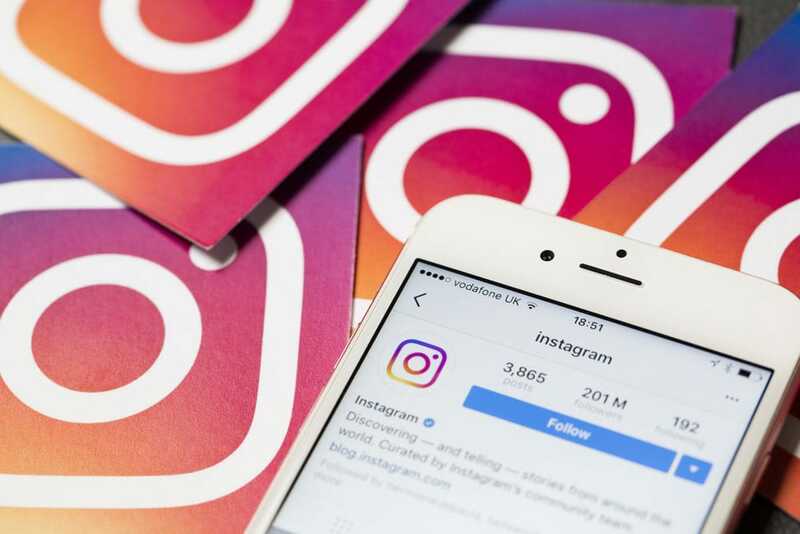 Instagram also has the bonus of a deep integration with Facebook that enables advertisers to reach people on Instagram based on demographics and interests, as well as information businesses have about their consumers already. Instagram Stories is a feature that allows users to post photos and videos that disappear after 24 hours. Content shared on Stories will not appear on your profile grid or on your main Instagram feed. Instagram Stories give advertisers the opportunity to tell more compelling stories about their brands. Whereas you might only post on your Instagram feed once or twice a day, stories allow you to go behind the scenes and share more real time and less polished content. The more features you use on Instagram Stories the better. The Story features will increase engagement and provide valuable feedback. Polls are one great way to interact with your audience. There are two different types: An A/B poll allows users to choose from two options and the Slider Poll lets users slide a bar sideways to give an answer as a percentage. You can also use the See More/Swipe Up feature to direct followers to a desired web page. 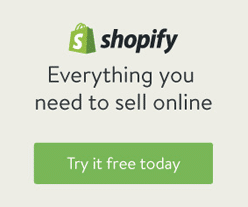 You can link them directly to your website, your latest blog post, or a specific product. Another great feature is being able to repost UGC to your Instagram Story. If someone @ mentions you in their story you can repost their story to your own. When someone mentions you in a story you will receive a direct message notifying you and it will give you the option to repost it. Photo Sharing: These contests usually have a set theme and you would ask followers to share a photo using a specific hashtag. Comments Contests: You would ask followers to comment on your post to enter the contest. You can also encourage users to tag a friend in the comments to enter. Likes Contest: This is probably the easiest contest to run. Just liking your photo will enter someone into your contest. This is beneficial because it will only take users a second to double tap and enter. When marketing, you shouldn’t only focus on creating your own original content, but you should also think about how you can create inspiring experiences that encourage your followers to create their own content. User generated content (UGC) is any form of content created by members of your community. It can come in several different forms such as pictures and videos. According to Ipsos, Millennials and other generations trust UGC 50% more than other types of content. You should encourage your followers to share content that includes your products or services. You should repost some of the best content on your feed, but always remember to ask the user’s permission to repost first. Now it’s time to put it all into action! 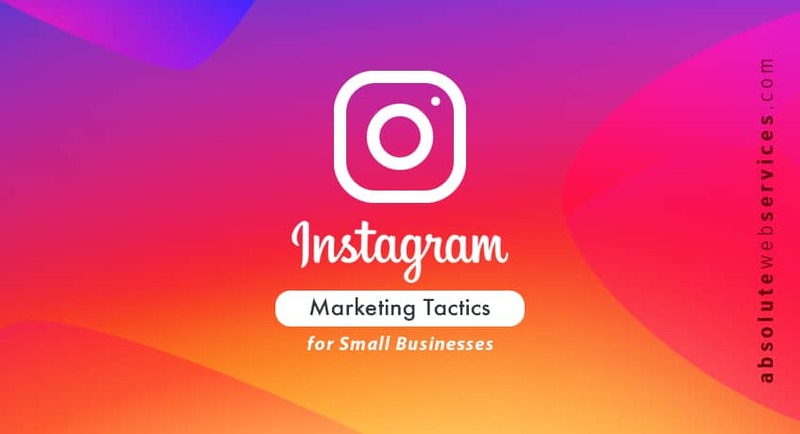 You won’t master Instagram marketing overnight but implementing these tactics will slowly but surely get your small business on the right track.